Vineyard Practices Family traditional methods with a diet of composts, native grasses & flora as ground cover, low water imput and natural sprays for diseases. Soil Complex sites that house thin sandy clay loams, Ironstone / quartz gravels with underlain schists. Vintage Good winter & spring rainfalls, with good soil moistures for the growing season ahead. Sites showed healthy canopies heading into summer. January and February were warm & dry leading into mid March harvest making this 2018 riesling of great cellaring potential with intense fruit, texture and structure. Wine Making Hand picked whole bunch pressed and free run only. Natural cold settling for 12 days then racked with little solids remaining for wild yeast ferment at low temperature for 6 weeks continuing with lees aging for 8 weeks for added texture, weight and complexity. Expect high tone aromatics of white stone fruits, white flowers & lime. The real star is the palate which reveals all of the aromatics but sears with texture, weight & persistence that finishes crisp, dry & long. This sizzles, but it also has texture and complexity, not least given it’s such a young wine. White flowers and fresh squeezed lime, spice, a touch of savoury complexity, flint and crushed stones, pure acidity and coursing length, a lovely quinine-like bite in the aftertaste. It’s so pure, but has an extra dimension of interest, and early drinkability. Fantastic. I have always liked this wine. 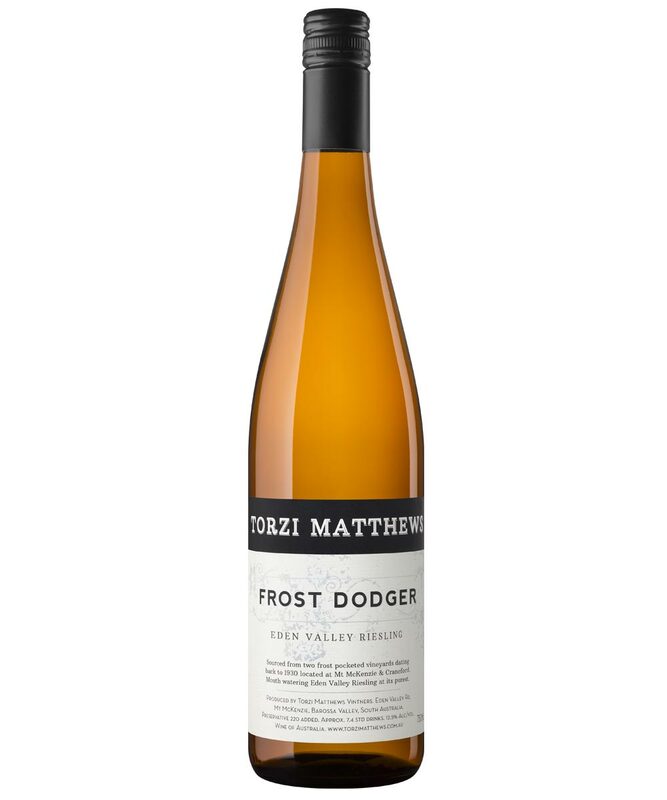 Sourced from frost-susceptible plots founded on an amalgam of quartz, gravel and schists dating back to ’30, there is something moreish about the gentle phenolic rails and the melody of citrus to stone fruit notes rallying within. The fruit to acid ratio just right. A voice of poise and delicacy amidst a sea of teeth-jarring dryness.